From October 8th through December 8th, the Rosenwald-Wolf Gallery exhibition surveys a generation of pioneering artists in new media, reconsidering their role as technology innovators who helped shape the information age. This fall we hosted three film screenings beginning at 7pm at the Lightbox Film Center at International House. September 28th: The Lens and the Gaze; October 5th: The Pioneers of Pixels, Feedback, and Glitch; October 12th: New Media and Chance. General admission $10, Members $8. 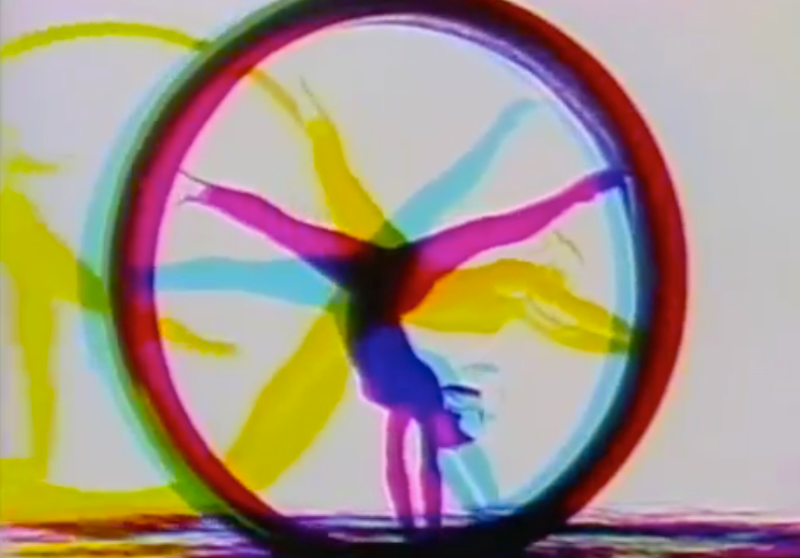 On view from September 14 through October 31st, this project screened the work of two 1970s “videodance” artists, Kathleen Laziza and Doris Chase, who merged experimental film and video processing techniques in their media recordings of dance. Hosted by the Crane Arts Icebox Grey Area in collaboration with Vox Populi. During Black History Month in February of 2017, we celebrated the African-American women in technology of the Apollo age by introducing the Oscar nominated film Hidden Figures with a lecture at the non-profit County Theater in Doylestown. On March 29 & 30th, the project co-presented pioneering electronic musician Suzanne Ciani for a two day engagement at the International House Philadelphia and Painted Bride Art Center in which she performed on the Buchla and the classical piano. The Fall 2017 project will include two workshops as well as scholarly presentations and discussions at the Crane Arts Building Grey Area. Stay tuned for more details. 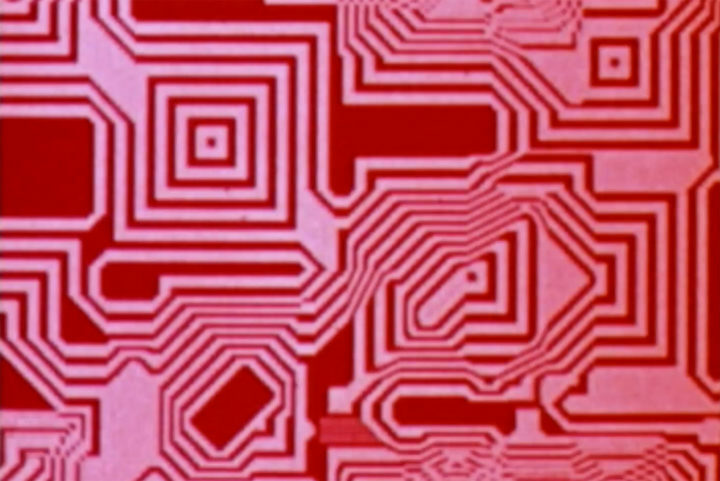 Making/Breaking the Binary: Women, Art & Technology (1968-1985) surveys a generation of pioneering female cultural practitioners in new media and the technology innovators who helped shape the information age. The exhibition project will be on view at Rosenwald-Wolf Gallery at the University of the Arts with a fully illustrated publication and screenings that will be held at International House Philadelphia and Vox Populi in Fall of 2017. "Modern computer science is dominated by men. But it hasn't always been this way. A lot of computing pioneers — the people who programmed the first digital computers — were women. And for decades, the number of women studying computer science was growing faster than the number of men. But in 1984, something changed. The percentage of women in computer science flattened, and then plunged, even as the share of women in other technical and professional fields kept rising. What happened?"